Collins Epic Wargames is pleased to announce the release of a Spreadsheet-based Stat Generator for Polyversal players to design custom Combatant Tiles for their own Miniatures. This Design Tool is 1 of 2 tools that will allow players to create their own Tiles for use in the game. Preorder and Kickstarter supporters have access to the Combatant Design section of the current Rules which is required in order to step through the design process. Download the tool today over at our Polyversal Site's new Design page. 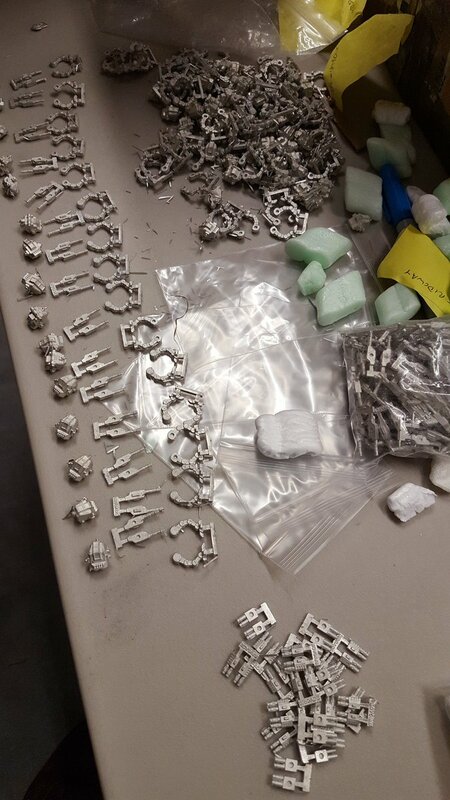 We have received miniatures from most of our manufacturing partners for Polyversal, including from our largest partner, Plasmablast Games. Here are some initial kitting photos from the production line. As we work toward finishing up production of the game and it's initial expansions, we'll be removing the preorder option in our store. If you're intrested in Polyversal, consider preordering today! 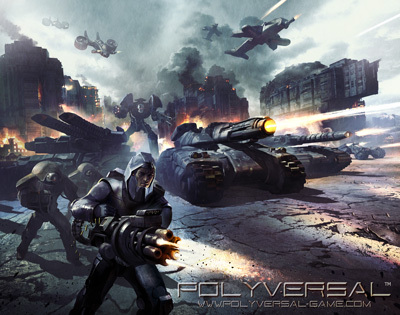 Polyversal is in production after succesffully funding on Kickstarter. We are busy coordinating miniatures orders with our partners, commissioning artwork, laying out Combatant Tiles, and improving the rules. Polyversal will be a very limited initial production. Now, you can preorder a copy and secure the initial release of any of our 7 products today in our store. Once the preorders are gone, they're gone! Save an additional $5 with coupon code Polyversal. Preorder today and get your name in the rules as a supporter. New Polyversal art by James Masino: 3 UN Encegon Tanks (Plasmablast Games) scan the rubble of a ruined city for OPFOR targets. Byron Collins has started up a new blog to talk all things publishing, crowdfunding, and game design. The site has been updated to list an Awards page and other general updates. In addition, our site for Polyversal as well as our game entry here has been extensively updated to prepare for a Kickstarter relaunch- coming soon! Do you subscribe to our newsletter? If not, go here and read the latest one, dedicated to Polyversal. 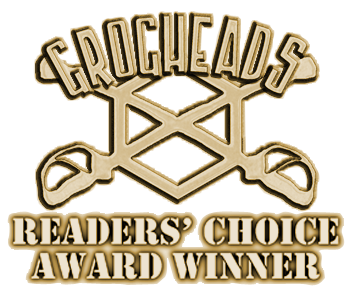 Spearpoint 1943 Eastern Front Wins Grogheads Reader's Choice Award! Collins Epic Wargames is pleased to announce that Spearpoint 1943: Eastern Front won a 2015 Groghead's Reader's Choice Award for Best Tabletop Expansion of 2015! Grab the game in a bundle with the Heavy Weapons Expansion and Tracking Counters for just $65! Spearpoint 1943 Eastern Front and Heavy Weapons Expansion released. Collins Epic Wargames is pleased to announce that Spearpoint 1943: Eastern Front and Spearpoint 1943 Eastern Front Heavy Weapons Expansion are RELEASED. Corresponding with release, the webpages for each game have been updated. These games, plus a set of die cut Tracking Counters for Eastern Front are now available in our store to order for worldwide delivery. 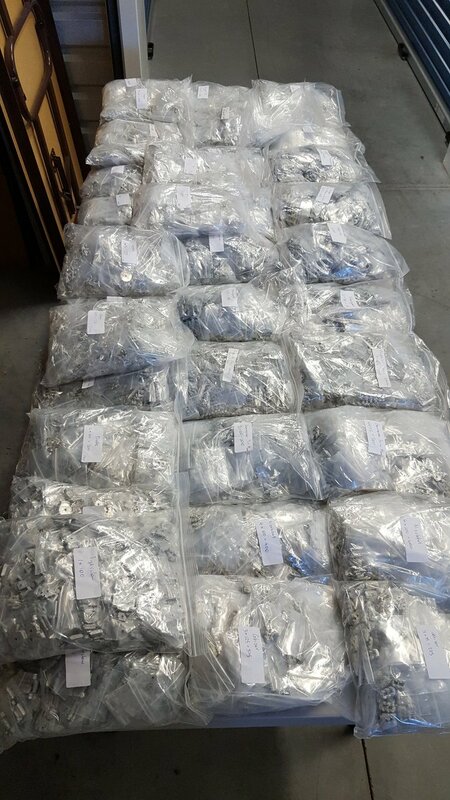 All Kickstarter campaign orders and preorders have been fulfilled! Check out our Launch Trailer Below. View the rules here. 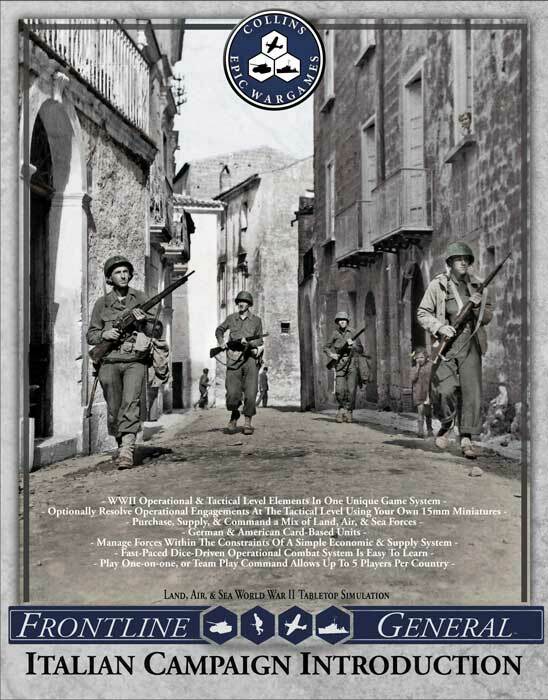 We have added an information page for our first release, Frontline General: Italian Campaign Introduction including all downloadable files that were on our old site under "Games". 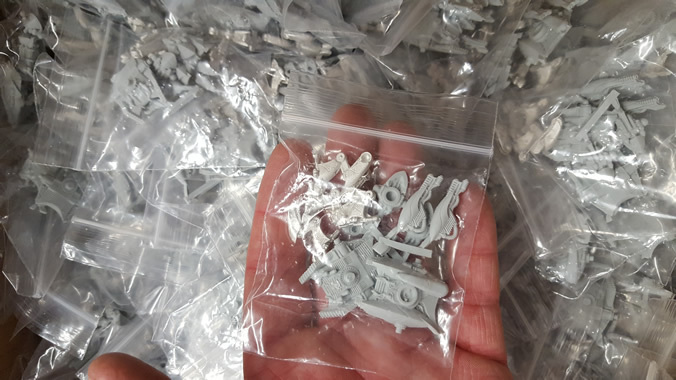 We have also added an information page for our new product, the Spearpoint 1943 Eastern Front Heavy Weapons Expansion. 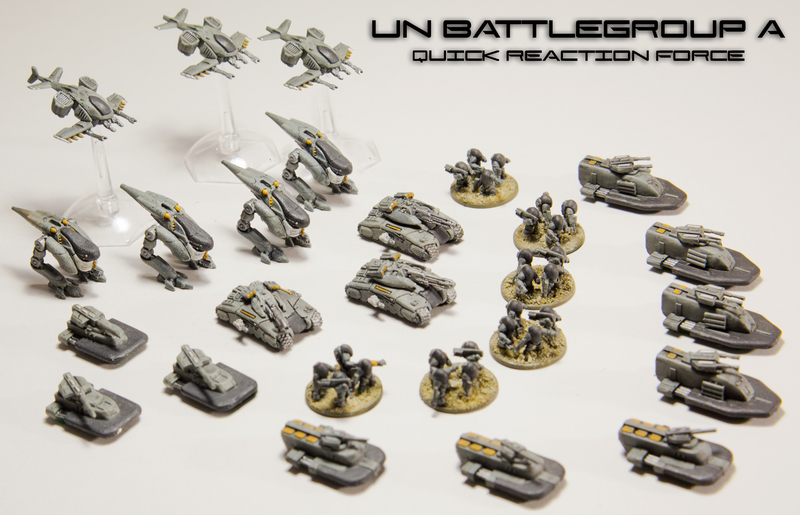 We have launched a website for Ken Whitehurst's Polyversal 6mm Sci-Fi Miniatures system. 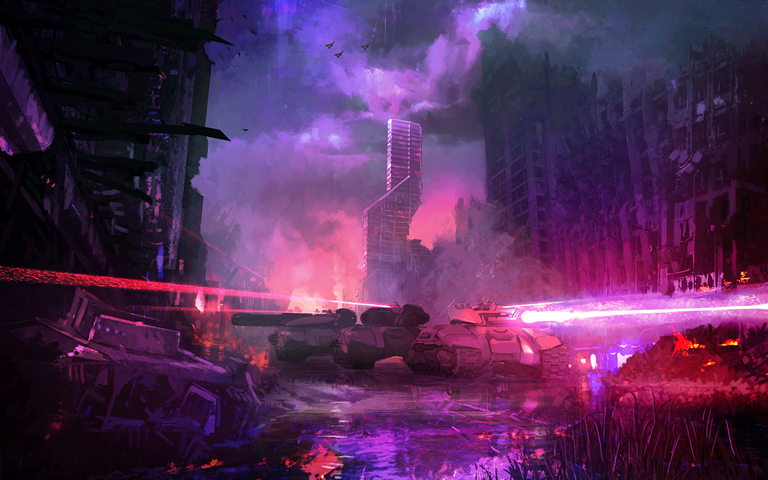 Check out the gorgeous cover art by Bruno Werneck (concept artist for Tron: Legacy, Thor, and other projects). Head over to Polyversal-game.com to learn more.